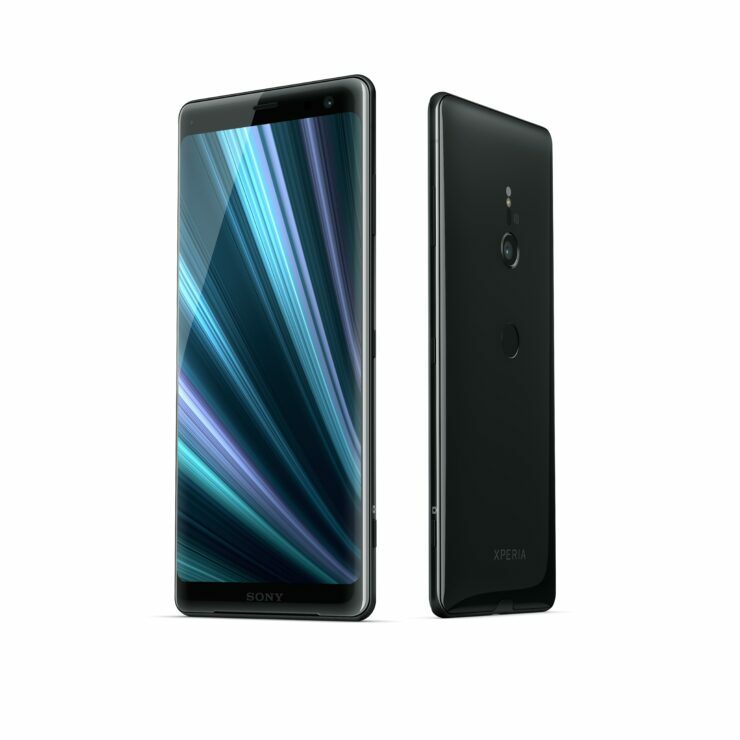 Jumping the trend of a six-month refresh cycle, Sony has just unveiled the successor to the Xperia XZ2 at the ongoing IFA 2018 trade show called the Xperia XZ3. Even though the XZ3 boasts top-of-the-line hardware, at first glance it only seems like an incremental update over its predecessor but it is much more than that. 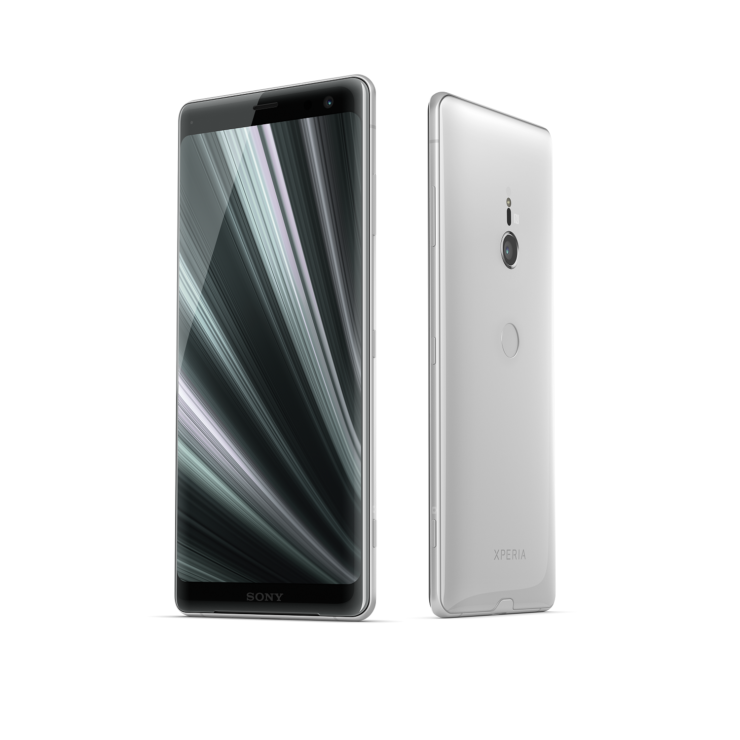 The 6-inch display of the Xperia XZ3 features a 2,880 x 1,440 resolution, along with OLED technology. 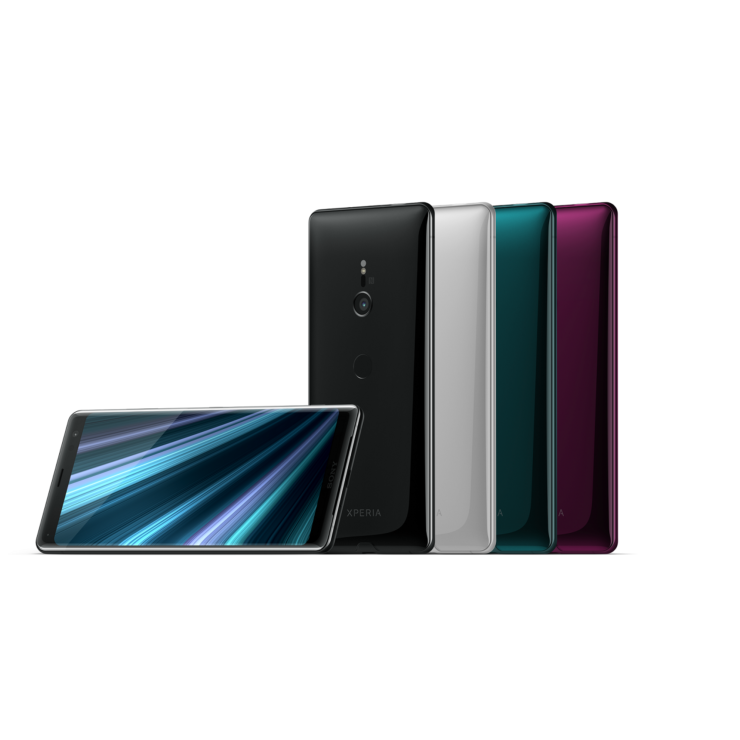 This is an upgrade over the 5.7-inch, 2,160 x 1,080 IPS LCD display seen on the XZ2. However, while on the surface it might be just a regular panel, keep in mind that this is the first OLED handset by Sony. 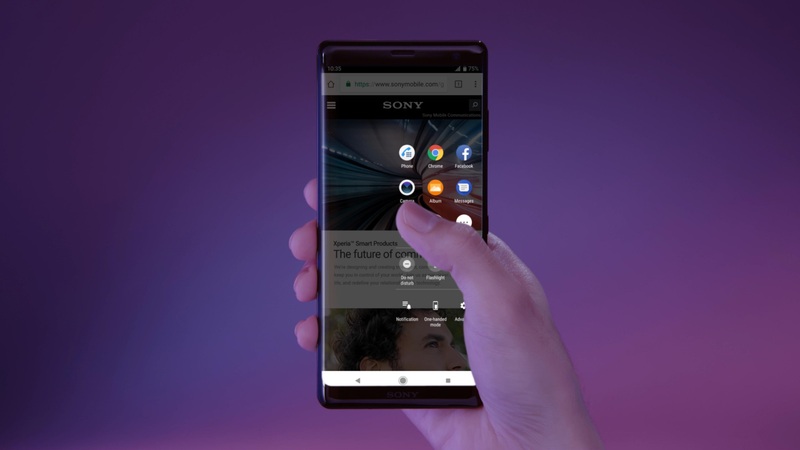 What really makes the Xperia XZ3 stand out from its predecessor is the new AI driven Side Sense function which pulls up a contextual menu consisting of apps based on predictions for what you will probably use next. The Xperia XZ3 also has a Smart Launch function which automatically launches the camera app when it senses that you are holding up the phone horizontally to take a picture. 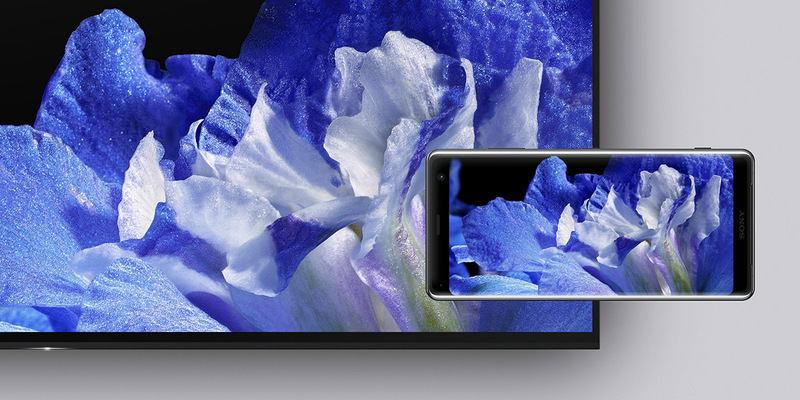 The display has been made in collaboration with the Bravia TV team and the image processing engine has been improved immensely to enhance contrast and reduce noise. The edge-to-edge display with rounded corners is protected by Gorilla Glass 5 and the phone has an IP68 protection against water and dust. There is neither a notch nor a 3.5mm headphone jack on the device. 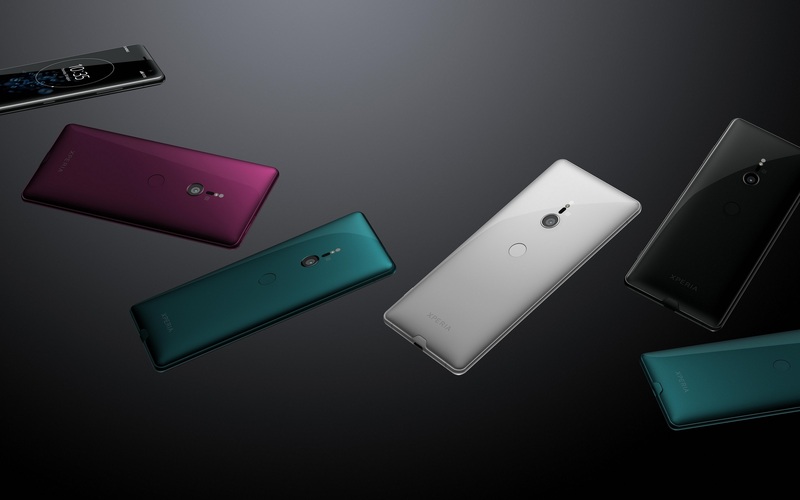 The XZ3 packs a bigger 3,330mAh battery in place of the 3,180mAh one seen on the progenitor. The base hardware is the same as seen on the Xperia XZ2: a Qualcomm Snapdragon 845 system-on-a-chip, 4GB of RAM, 64GB of onboard storage, and a fingerprint scanner on the back. On the front, there is an upgraded S-Force speaker that can deliver up to 20 percent louder volume than what Xperia XZ2 could offer. Additionally, there is a single 19MP Exmor RS MotionEye camera on the back with autofocus that can shoot high dynamic range video in 4K and slow-motion video in 1080p. The front camera has been bumped up to 13MP from 5MP and also has some new 3D face-scanning features. The Xperia XZ3 will be the non-Pixel smartphone to ship with Android 9.0 Pie. The flagship will start retailing from October 17 in select markets for a sum of $900 and pre-orders will begin from September 24. Customers who pre-order the handset from Amazon will also get an Xperia Ear Duo headset. $900 is certainly steep for a flagship like this, but let us know down in the comments on what you think about a device such as this and the price it is accompanied with.